Did you by chance record the great Doug Paisley’s set. He is amazing and a way to unknown artist imho. Fingers crossed that you were able to capture him too. Yes, at the request of Phil Cook, I recorded Doug’s outstanding set. Expect to see it this week. Thanks for you efforts and for responding too. Really looking forward to your capture of Doug’s set. 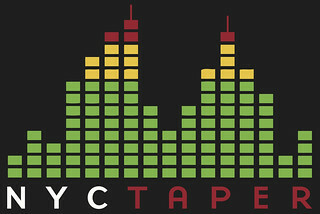 I don’t believe he has ever been recorded live in the quality that you here at NYC Taper provide !! Just saw these guys in Portland for the first time and was blown away. Beautiful music. They don’t even record the shows themselves though! Thanks for making this available!